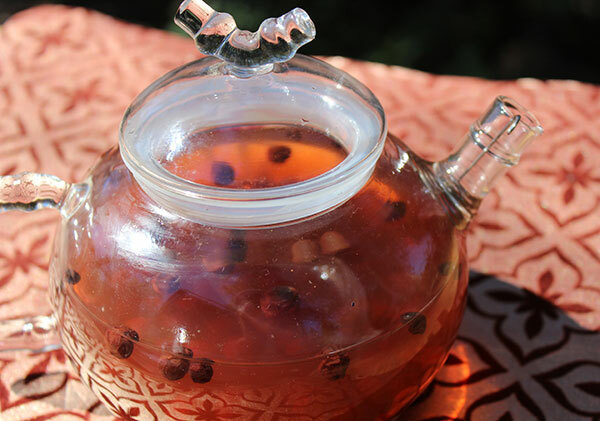 A schizandra berry tea recipe can be made using straight schizandra or combined with other herbs, roots or berries to create a synergistically potent medicinal tonic beverage. 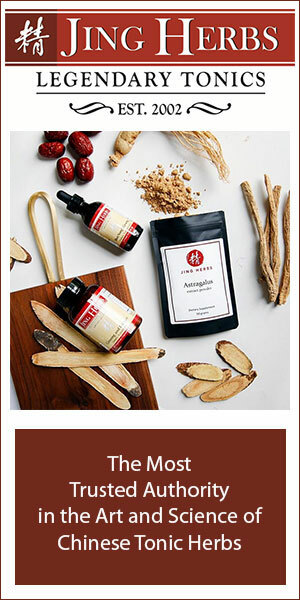 Here on this page we will provide both a basic recipe, plus one of our favorite energy elixirs using a combination of Jing herbs like goji in addition to two other natural stimulants, astragalus and rhodiola. If you're not yet familiar with schizandra, also spelled "schisandra", it is definitely one of the top 5 you might want to consider adding to your daily herbal regimen. 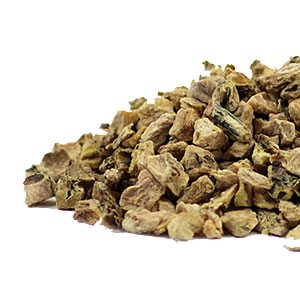 Referred to as Wu Wei Zi or "five flavor fruit", it is renown in Chinese herbalism for its ability to enter all 12 meridians, offering a broad and balanced therapeutic range compared to other superior herbs of this caliber. 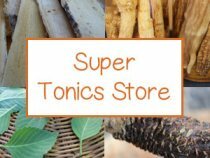 Working as a "beauty tonic", blood purifier, adaptogen, cognitive enhancer and aphrodisiac, it is specifically known for its tonifying effects to the Yin organs of the body, especially the kidneys, liver and lungs. "Five flavor tea" is a popular drink made in Korea, called omijacha. Often served cold as a type of summertime fruit punch made from the berries, Schisandra chinensis or "omija", it is a simple recipe prepared by simmering the soaked and sieved fruit to make a tea which is then sweetened. 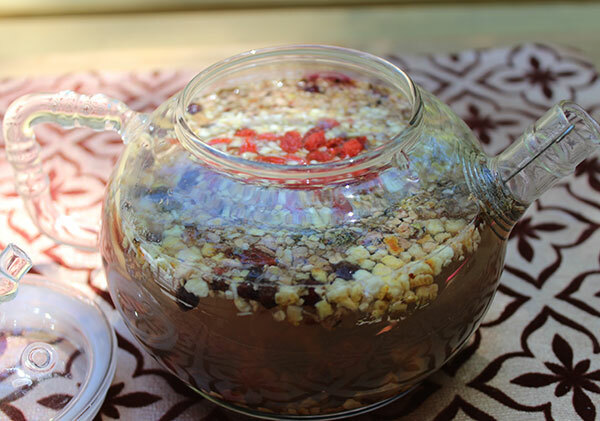 This tea is often traditionally garnished with azalea petals, yellow rose petals or pine nuts. 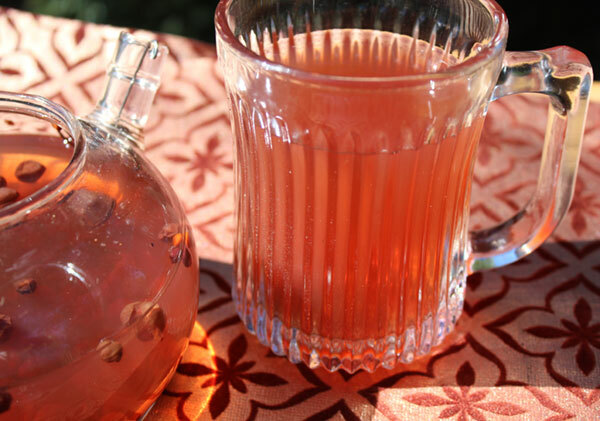 Why Make Schizandra Berry Tea Recipes? One of the first things to note about these particular berries is that they are not the type of superfruit you would typically eat raw because of their seedy texture and strong flavor. They are rather traditionally prepared as a tea decoction, which is known draw out more of their therapeutic properties. While the berries are famed for containing all five flavors: sour, salty, bitter, pungent and sweet, all of which can be sensed on subtle levels, a sour tartness is definitely the strongest of the five. This is because, like wild grapes, schizandra is known to contain a relatively high amount of tannin content as well as both malic acid and tartaric acid. 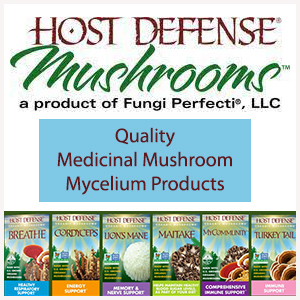 For this reason they are not usually eaten straight, but soaked and prepared to remove some of these constituents. Although tannins can be health enhancing phenolic substances, too many can be acidic to the body when concentrated. This can cause stomach upset for some people, especially those with a weak digestive system or conditions like metabolic acidosis. In addition, the berries contain fibrous light-brown colored seeds which also possess strong astringent, bitter and spicy qualities and are less palatable to chew on directly. 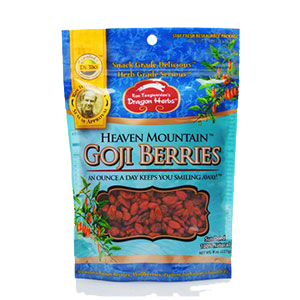 The good news is that these tannins and other compounds in the fruit pulp and seeds are water soluble and much reduced by soaking the berries for several hours. Raw schizandra is not only quite tart and mouth-puckering, but is also a low glycemic fruit similar to acai. 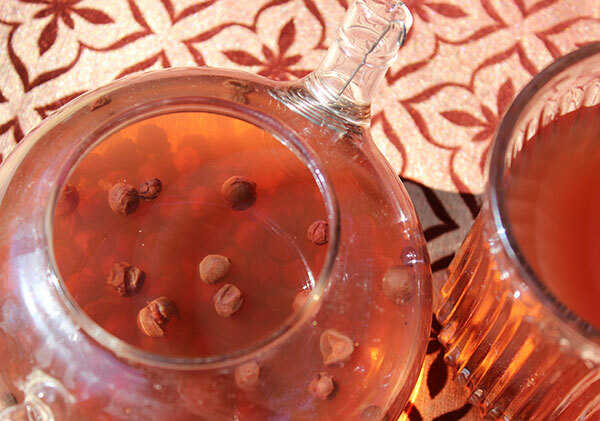 Teas, recipes and drinks using schizandra are therefore usually sweetened before consuming. Somewhere along the line, schizandra berry became quite a popular tea to drink for 100 days in a row. 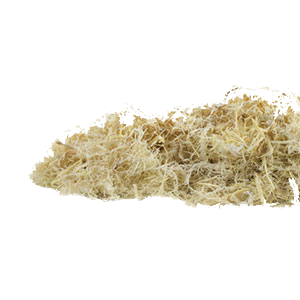 It is controversial whether this tradition came from an ancient custom or if it was made up by modern-day herbalists, but it is nonetheless a customary way to introduce yourself to the wonderful broad spectrum of properties this Chinese tonic herb can offer. Freshly prepared teas are ideal, but when making it for daily consumption, the tea can also be stored in the fridge to maintain potency. We recommend making up to a gallon of our schizandra berry tea recipes at a time, especially when following the "100 days in a row" custom. This will give you 1 quart a day for four days or half a quart for 8 days. 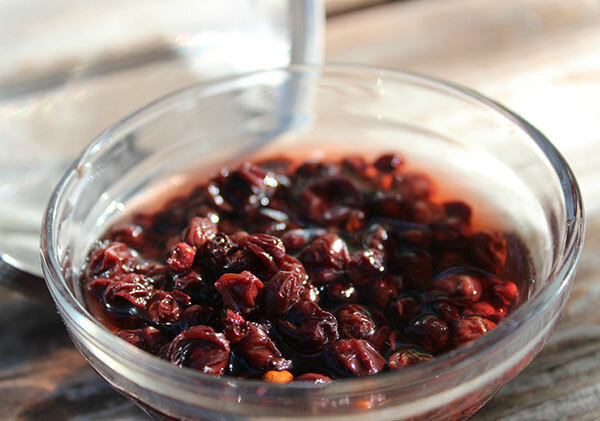 Soaking the berries is a fairly simple process and can be achieved by soaking your whole dried berries or ground powder (less preferred) in pure water for several hours or overnight. The soaked plump fruits are then strained, rinsed again and usually pressed slightly to remove most of the tannin-containing soaking water. These are the berries you will be using in your tea decoction. This "decoction" procedure involves placing the pre-soaked berries in boiling water and then simmering it on low heat for 15-20 minutes. Sometimes when schizandra is overcooked it develops a less palatable taste so it is good to keep it within this brew time. 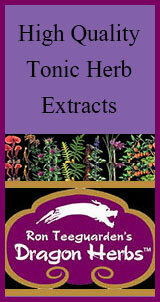 Unlike other tonic herbs, such as ginseng, that can be re-used more than once, the berries should be discarded and not re-used. 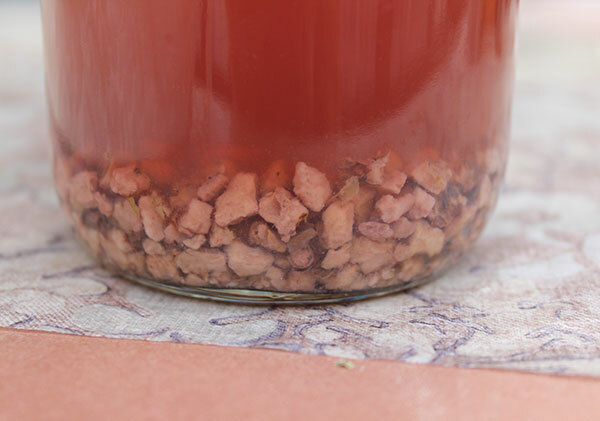 If you are making tea on a regular basis, as per the "100 days in a row" tradition, you might want to pre-soak a larger quantity of schizandra and store it in the fridge for daily use when making your schizandra berry tea recipes. Learn more about the potential contaminants common in herbs sourced from China and how to guarantee purity. 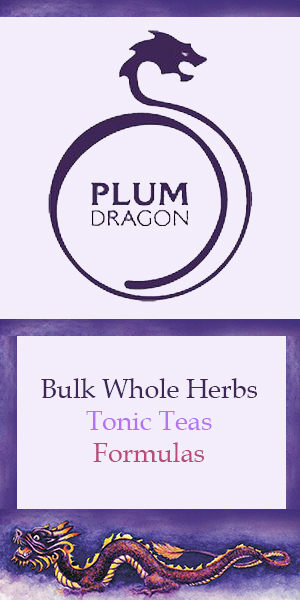 We personally use the whole berries when making herbal teas rather than the powder. The powder is harder to soak, but it can be done, especially if you use a nut milk bag to strain it. 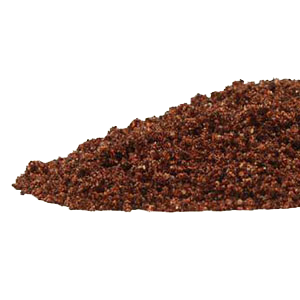 You can also sometimes purchase powdered schizandra that has been made from pre-soaked dried berries. 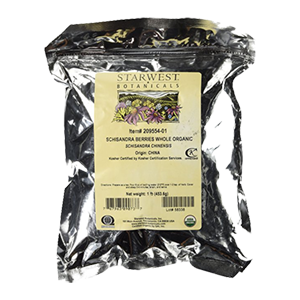 We purchase organic high quality berries in bulk from one of our favorite herbal suppliers, Mountain Rose Herbs. This is our recipe using straight schizandra berries. It is an excellent way to get to know what schizandra tastes and feels like when you drink it. And true to the Chinese name for schizandra, Wu Wei Zi or "five flavor fruit", it embodies all five taste sensations which can be detected at various stages on the palate. While some people love the flavor of schizandra tea, for others it may be an acquired taste that you will grow accustom to over time. 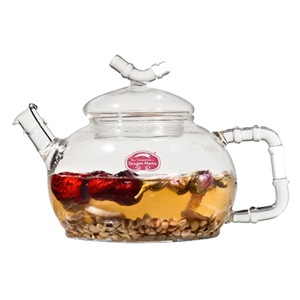 It also has an unmistakable aroma that will fill your kitchen or living space when brewed. Pre-soak and strain schizandra berries. Add to half or one quart of boiling water, preferably a ceramic or glass pot. Reduce flame to low heat. Simmer for 15-20 minutes with a lid. Strain and discard the berries. Serve hot with stevia, coconut sugar or natural sweetener of choice. This tea is also very refreshing served cold as an herbal fruit punch. 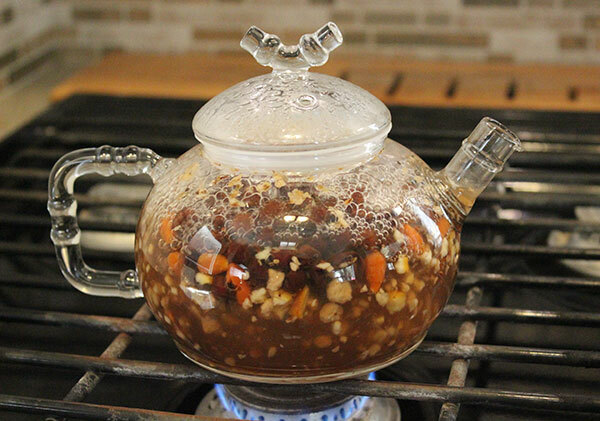 You can add rose petals or buds at the end for added flavor, as is the custom when making traditional Korean "five flavor tea" or omijacha. 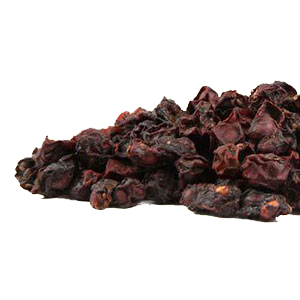 Schizandra is traditionally prepared in Chinese herbalism with goji berries, licorice and other tonic roots. 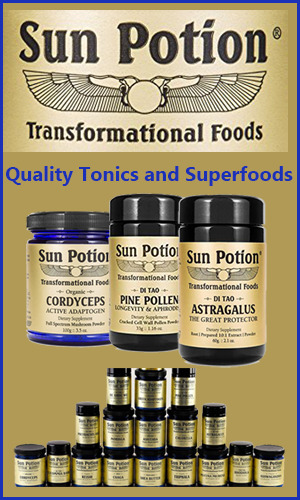 In our recipe we use two other top energizing superfoods, astragalus and rhodiola root. Add to half or one quart of boiling water, along with other ingredients. Strain and discard the herbs. 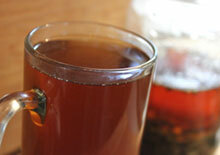 Serve as a hot or cold tea with natural sweetener of choice. Any cooled schizandra berry tea recipes can be blended as a liquid base for smoothies, shakes and even some desserts, like our superfood ice cream or goji berry lemonade. Schizandra also blends well with other cleansing herbs like pau d'arco, reishi mushroom, dandelion root and milk thistle to enhance its detoxification effects on the liver organ. While schizandra is relatively safe to consume for a wide range of people, it should be avoided when pregnant as it is a uterine stimulant. 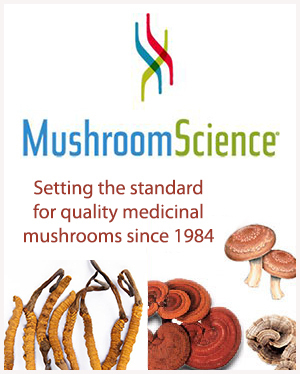 It may be appropriate to seek the advice of a qualified Chinese tonic herbalist for additional assistance, when creating individualized herbal formulations for specific health conditions. Consult your healthcare practitioner, before using schizandra, if you are taking prescription medications or have a serious medical illness.